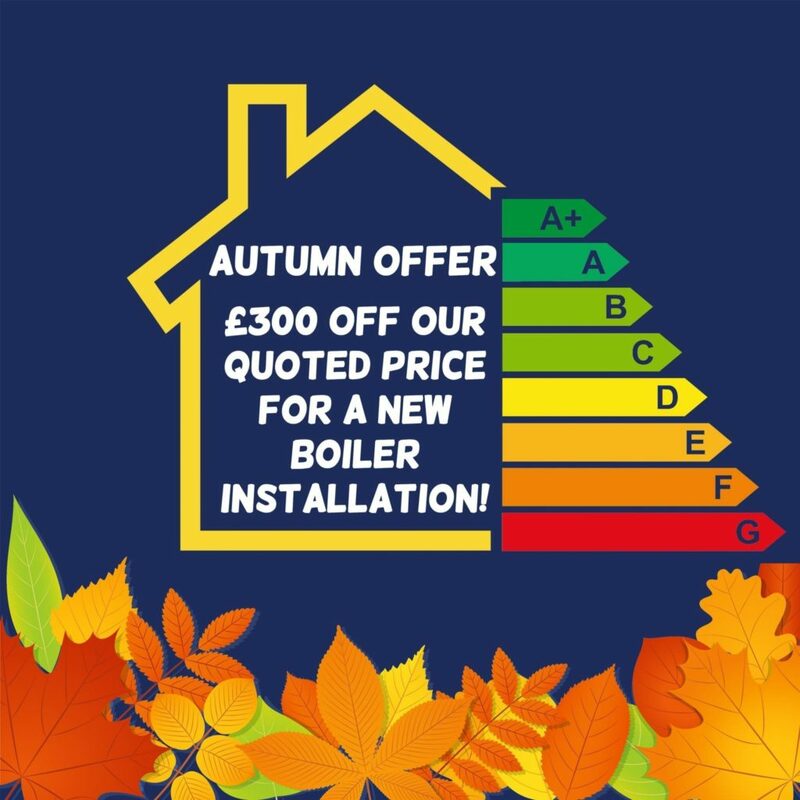 As the months now start to get colder, ensuring your boiler is performing efficiently is a must! Modern A-rated condensing boilers are highly efficient with an efficiency rating of 94-98% – that means only 2-6% of energy is being wasted, as opposed to older boilers which could be wasting up to 30% or even more! 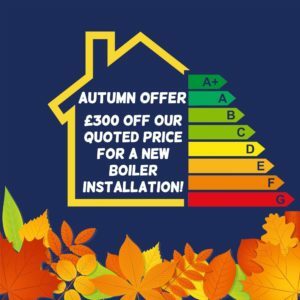 With central heating making up for 55% of your household bills, and the colder months approaching, it’s good to know you are not losing money through using your boiler. Boiler efficiency ratings are calculated using a system called Seasonal Efficiency of Domestic Boilers in the UK, or SEDBUK, and serve as an indicator of the efficiency of a boiler, when used within an average domestic household. Click here to find out the efficiency rating of your current boiler. RBHM have a team of professional, friendly and gas- safety registered engineers to help you with any questions regarding boiler installation, boiler servicing, or boiler repairs. Get an instant quote on a new A-rated boiler, which could be expertly fitted and installed within 48hrs of booking. …and up to £400 for your old boiler! There really is no better time to change your boiler. 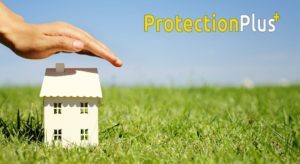 For peace of mind for you and your family, lower monthly bills, and increase the value onto your home, contact RBHM now!